The SenComm-N by MP Antenna provides superior patterning for mobile and fixed voice and data communication from 698MHz-999MHz. 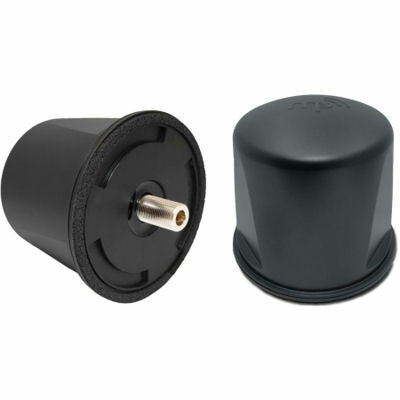 Tested and approved by first responders, the SenComm utilizes signals in all polarizations allowing users to transmit and receive all available signals in real world obstructed environments where other antennas fail to connect. The SenComm works seamlessly with any radio, or data device to ensure maximum reliability for emergency services when it matters most.